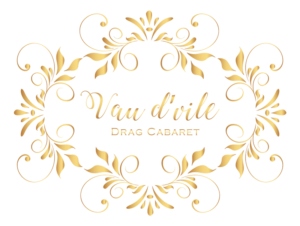 Vau d’vile is mainly a pre-ordered dinner and show via our online booking system or by contacting us directly, we can take walk-ins depending on availability. The Vixens will serve you until show time, and then may ask for your assistance to help clear your table. You really didn’t expect them to serve you all night and perform, did you? Help yourself to all condiments. The girls can only service you for a short time, then you’re on your own! Head to the bar for all your drinks. While the show is on you can also head to the bar or if you spot a staff member just wave.